The result demonstrates the impact of Toyota’s latest generation petrol-electric hybrid model range and the high efficiency of its conventional, petrol and diesel powertrains. 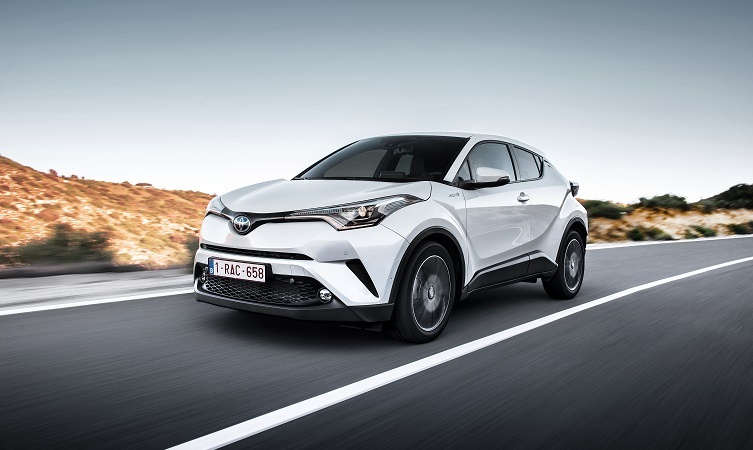 It is the lowest level yet achieved by Toyota and well below the industry average of 121.04g/km – a figure that marks a slight increase on 2016’s performance. Average emissions from Toyota LCVs and Lexus passenger cars also fell during the past year, taking the figure for all Toyota GB vehicles to a new low of 107.4g/km, a reduction of 30% since 2008.